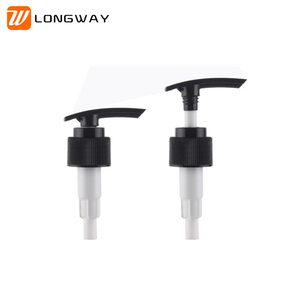 All the sprayer and pump facilities in cosmetic packing industry. Each kind of products have many types different in color, shape, material. So as our customer,ou can easily choose the one you want. 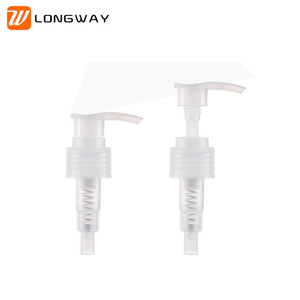 Packaging & Delivery Packaging Details: nail polish pump Packing:500pcs/ctn Delivery Detail: Shipped in 25 days after payment nail polish pump Model No. 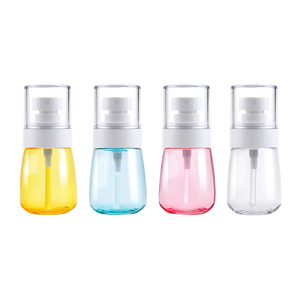 UK-702A Material Plastic PP Place of origin Yuyao , Zhejiang, China Specification 33/410,28/410,24/410 Usage bottle capacity 80ml,100ml,150ml,175ml,180ml,200ml,240ml etc. 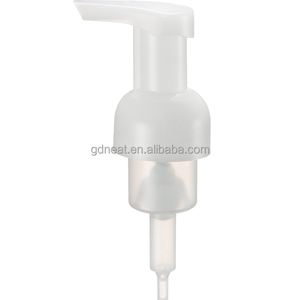 Discharge Rate 0.50ml &plusmn; 0.05ml/t Application Nailpolish remover, Cleansing water Spring Type Stainless steel NO. Initial production stage: inform the clients that we have got the payment and will make the samples. Middle production: send photos to show the production line which you can see your products in advance. When we got the balance payment will arrange shipment and prepare the original documents for customs. 2.Light weight, easy to handle and transport. Nice product at a good price, worth buying! 2.Non-toxic and tasteless, safe and healthy. 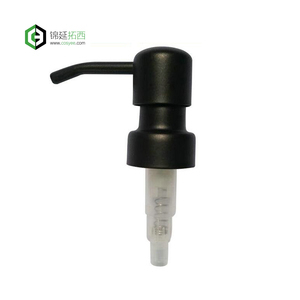 Foshan Jingzhi Plastic Packaging Product Co., Ltd.
Alibaba.com offers 67,253 pump dispenser products. About 30% of these are lids, bottle caps, closures, 20% are pumps, and 3% are liquid soap dispensers. 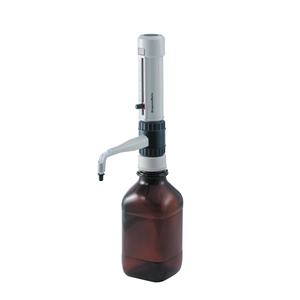 A wide variety of pump dispenser options are available to you, such as screw cap, pump sprayer, and push pull cap. You can also choose from oil, bottles, and water. As well as from non spill, non-refillable, and pilfer-proof. 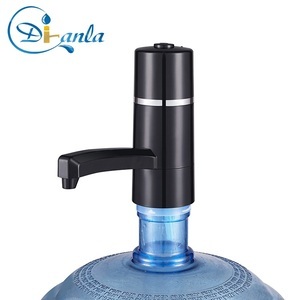 And whether pump dispenser is plastic, metal, or aluminium-plastic. 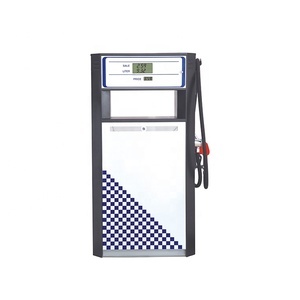 There are 66,843 pump dispenser suppliers, mainly located in Asia. 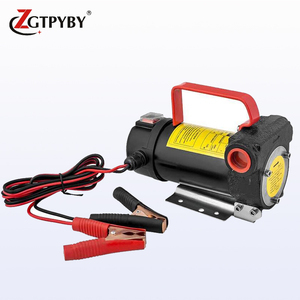 The top supplying countries are China (Mainland), Taiwan, and India, which supply 98%, 1%, and 1% of pump dispenser respectively. 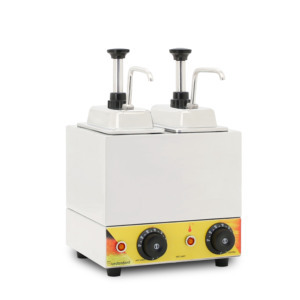 Pump dispenser products are most popular in North America, Domestic Market, and Mid East. You can ensure product safety by selecting from certified suppliers, including 22,674 with ISO9001, 6,926 with ISO14001, and 5,031 with Other certification.